Size:width:1m,lenght: 1m.thickness:2mm.length can continue,not cut. 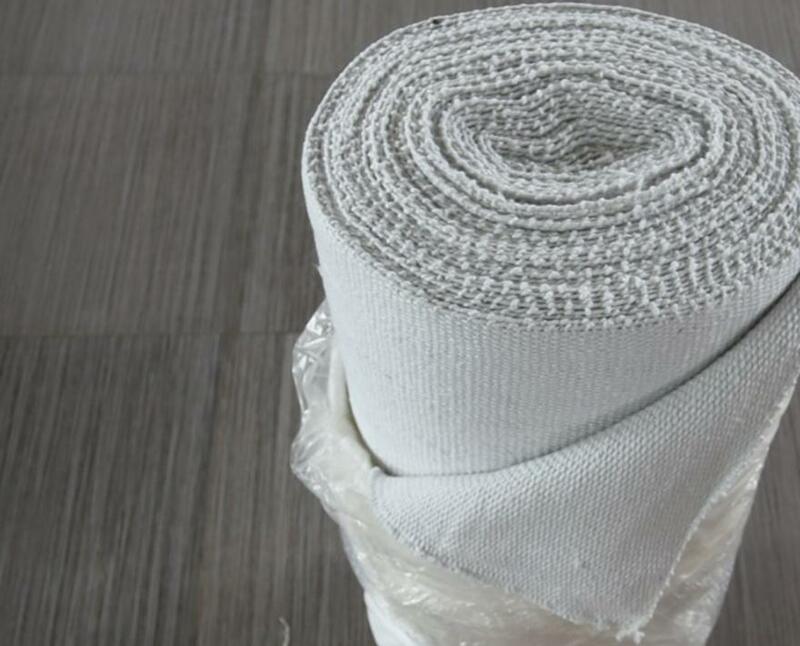 High-temperature labor protection products, fire protection clothing, high-temperature filtration, sound absorption and other alternative asbestos applications. 1) Continuous use temperature up to 1260 °C. 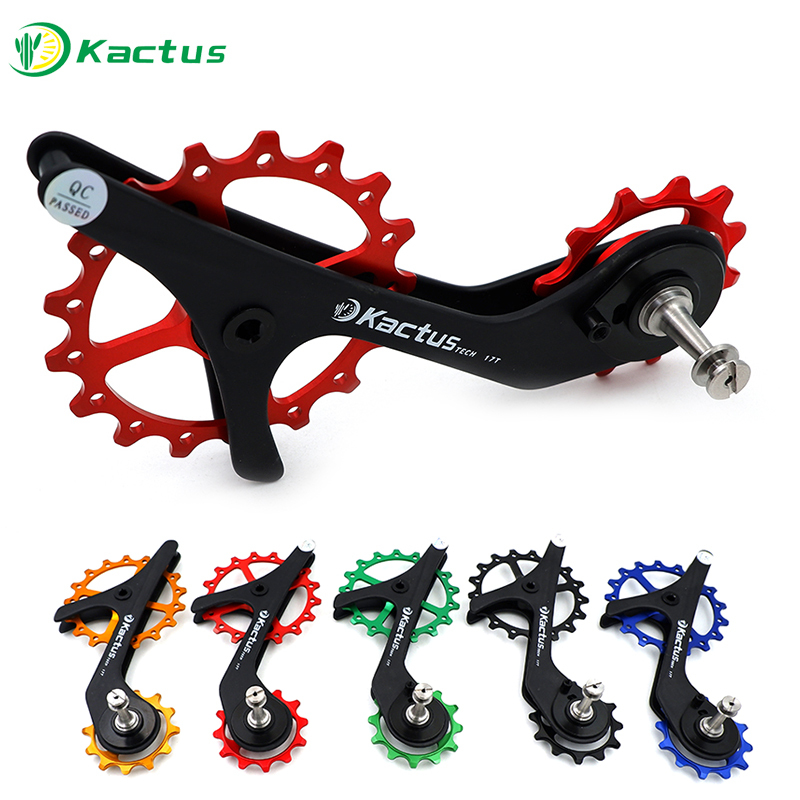 2) It has good resistance to acid and alkali corrosion and corrosion resistance to aluminum and zinc. 3) Good high temperature strength and thermal insulation performance (please refer to physical and chemical indicators). 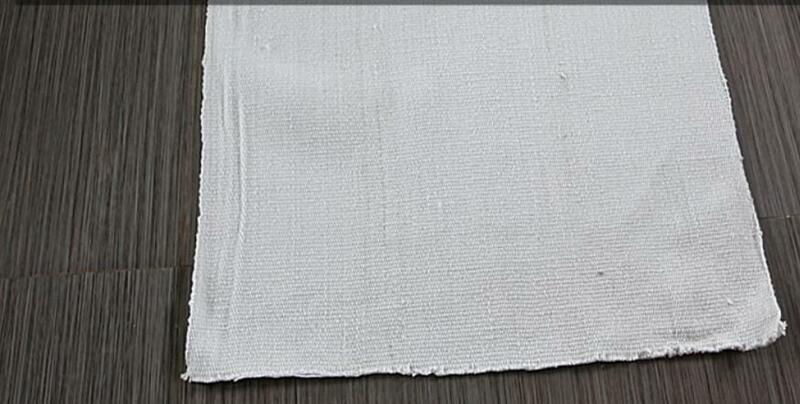 4) Ceramic fiber cloths, tapes, packings and other products with alkali-free glass fiber yarns as reinforcing materials have a higher electrical insulation and high temperature electrical insulation than glass fibers.